"Let Addiction Die First." The words seemed to come out of nowhere. I wrote a note to myself so I wouldn't forget them as I went about my business. Later, on the way home from picking up the Sunday newspaper, I found myself singing a never before heard melody out loud (not caring what passersby might thing). It went, "Da... Da-Da-Da... Da" (I don't know where that came from either). Suddenly I realized that "Da... Da-Da-Da... Da" stood for "Let Addiction Die First." It stood for that and nothing else. I had reached the tipping point many years earlier... that point where addiction affixed itself to the part of my brain that told me I would need alcohol to survive. My survival instinct itself stood imprisoned. By that point, "I" barely existed anymore at all. I had come to believe that I would need a drink to persevere the very pain that my drinking had caused. My brain had reached the point where it needed more alcohol than my body could endure. Multiple hospitalizations escalated. I crashed upon the walls of death repeatedly, nearly crashing through. How odd that "Let Addiction Die First" had not really been my thought or experience. Delirious on sidewalks and in gutters, emergency rooms had become my interventions. 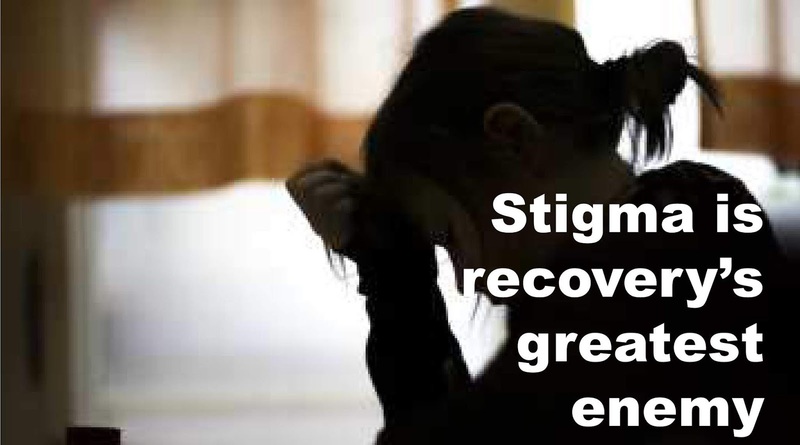 Somehow, I turned the phrase, "Let Addiction Die First," into "Recovery, Let Us Live." 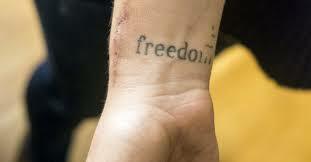 For it was in recovery that my addiction died and it was in recovery that I learned to live. A stern warning, like so many epiphanies, appeared as afterthoughts. As Gertrude Stein once said, "Silent gratitude isn't much use to anyone." I express that here by sharing with others in recovery that the desire to pick up a drink dies slowly, over time, replaced by the new and healthy habits that recovery will instill. 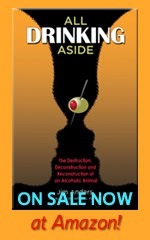 The will to live without a drink returns to its rightful place in a drug-free brain, survival instinct cleansed, addiction arrested, the natural order of the brain restored. "Da... Da-Da-Da... Da... ," "Let Addiction Die First" (or surely I will die). That was the drumbeat that kept repeating in my head. But, eventually, "Let Addiction Die First" slowly morphed as my melody continued. Now, "Recovery, Let Us Live" is the tune I hear, sing it how you will, your song. "Recovery, Let Us Live." It will blossom. It will thrive. Excuse the rhyme, for here I add, I'm glad to be alive. "Recovery, Let Us Live. Recovery, Let Us Live. Recovery, Let Us Live." 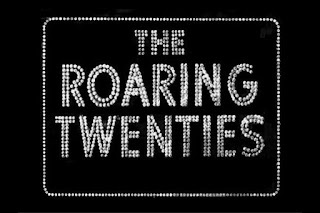 The historic era following World War I and leading to the Great Depression is, of course, known as the Roaring Twenties. War-weary Americans saw the world through new eyes. Modern conveniences and leisure activities won out over hard work and self-denial. That, the Roaring Twenties of the 20th century, is being quickly eclipsed by the NEW "Roaring Twenties of Recovery" of the 21st century (2020 - 2029). On a personal level, 1970 marked the halfway point of my college years. Fifty years before it, the 1920's were just getting started and 50 years hence the bells of 2020 are about to peal. "Substance Use Disorder" was a term not yet in vogue in 1970. But the substances that I had used (in substantial numbers and varieties) were to be found midway through my brain and extend to the far fringes of my skull, thoroughly filtering through every cell of my body. A large cache of psilocybin mushroom powder sat on the dining room table, right next to a finely graduated metric scale. Marijuana smoke and the smoke from cigarettes filled the air in equal measure. Psilocybin and other hallucinogenic drugs were dissolved in half-gallon jugs of cheap wine and sat out openly for any to imbibe. After all, we were quasi-sophisticated quasi-adults half out of our quasi-minds on pot and pills, pipes and other paraphernalia scattered about everywhere. My thoughts (also variously scattered about) had no clear sense the I would one day (years later) be called a chronic alcohol and drug abuser by a staff of doctors and nurses whispering among themselves "Do you think he'll make it?" with me strapped on a gurney less than half-conscious, DT's (delirium tremens) moving in for possibly the last time as the sedatives (Librium, more than likely) began to grab hold. They wondered if I would make it. Fifty years later and 2020 is nearly upon us. The Recovery Movement has surely already begun. Each of us will play a part in it by the actions we take and by the actions we have not yet taken. 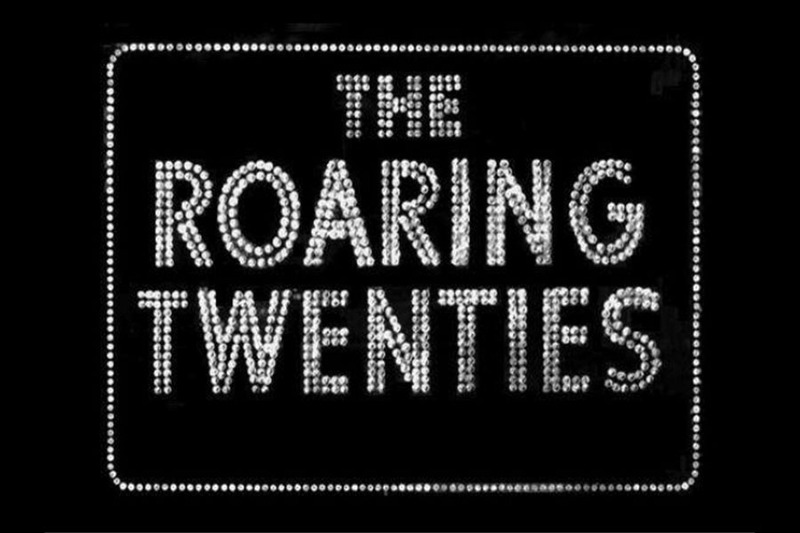 I most certainly hope that the decade about to start becomes known as the new "Roaring Twenties of Recovery." 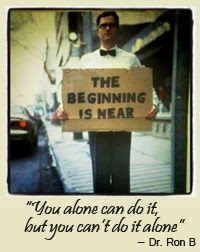 HOPE is Our Most Renewable Natural Resource. One day at a time rushes towards us.